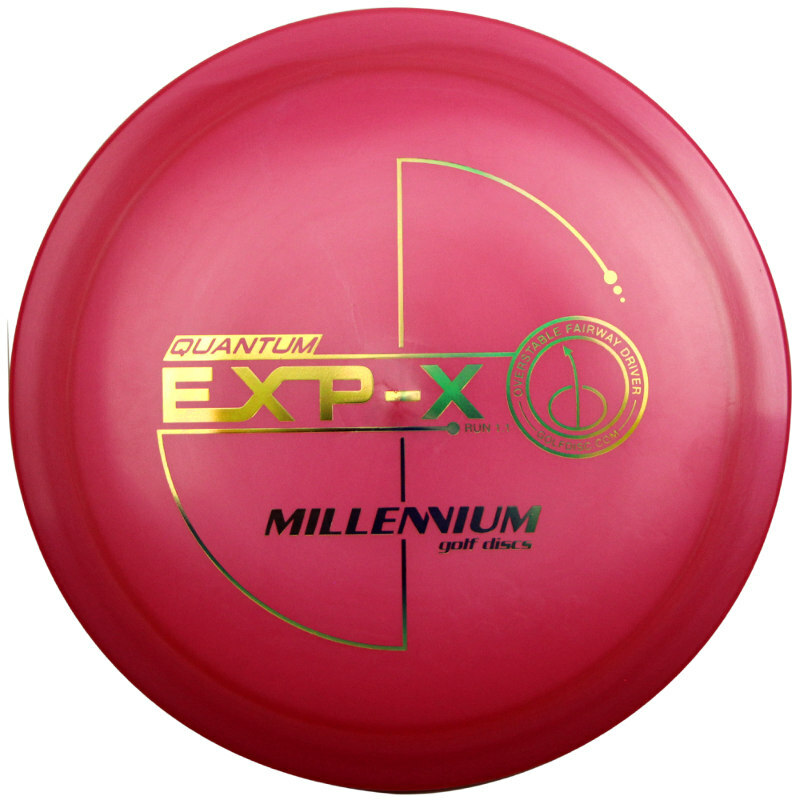 Millennium EXP-X – Meant to be one of the more Overstable drivers on the marker, the Millennium EXP-X is beefy! The flight numbers certainly back that statement up. A very small Glide of 3, a positive number of 1 for the Turn and a heavy 4 for the Fade. 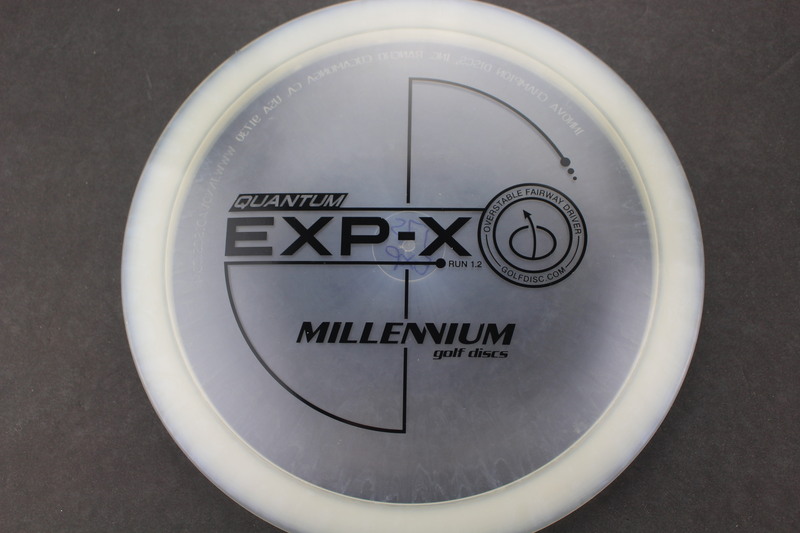 If you haven’t tried anything from the Millennium lineup, check them out! 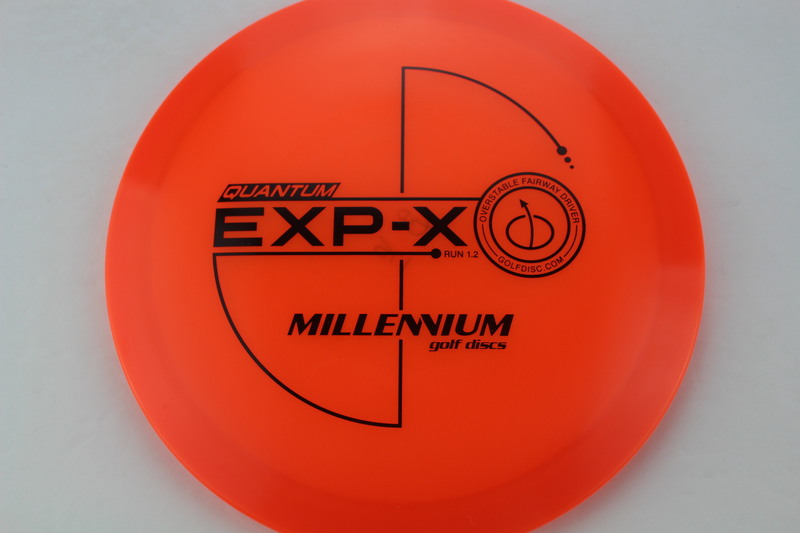 One of the first (if not the first) company produced by Innova for distribution outside of the Innova warehouse. Clear Quantum Black 175g Pretty Domey Neutral Stiffness $14.68 Just 1 left! Orange Quantum Black 175g Pretty Domey Neutral Stiffness $14.68 Just 1 left!